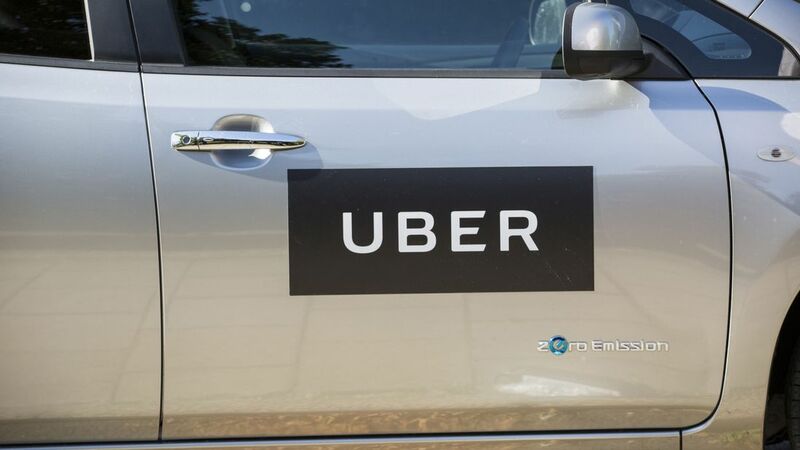 Uber drivers across the UK are set to strike for 24 hours from tomorrow as the company continues to appeal against a court ruling giving them employee rights. The Independent Workers Union of Great Britain (IWGB) has called for a 24-hour strike of Uber drivers in London, Birmingham and Nottingham from 1pm on Tuesday 9 October. 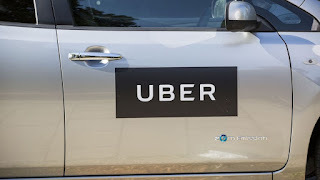 Uber lost a court battle in 2016 when an employment tribunal found against its classification of drivers as independent contractors, although the company continues to appeal against that ruling.